Welcome to the Uganda/rwanda itineraries page! 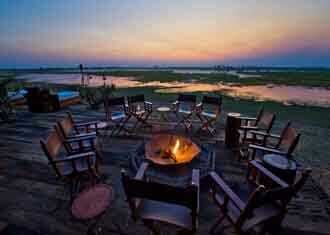 Great entry level Botswana safari, with a good Okavango Delta and Chobe mix. A very airy and tropical feel to the camp makes for a jumpy and bright atmosphere, predominantly aided by the sheer brilliant design of the open main area. With everything on your doorstep and only 15 minutes from its private airstrip, Pom Pom is an effortless, comfortable camp with everything on offer. 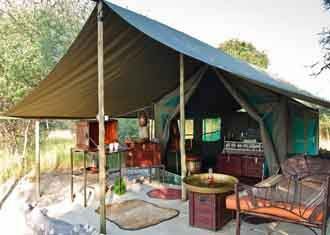 Gunns Camp is part of the Under One Botswana Sly camp collection, an extremely well regarded safari operator with years of experience. With only 6 rooms, fantastic game, an excellent location and superb value for money, it’s a great camp to include in an Under One Botswana Sky circuit. An old favourite of ours…and such a great value lodge. 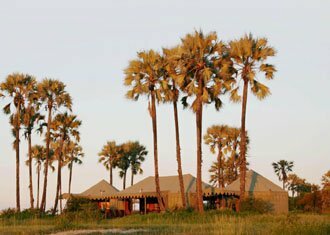 Muchenje has the best views of any Chobe Lodge and we love the fact that it is a privately-owned lodge located away from the crowds that Chobe National Park has become unfortunately so famous for. 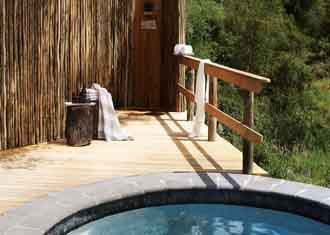 Meno a Kwena is a small and intimate lodge that has long been home of the famous David Dugmore! 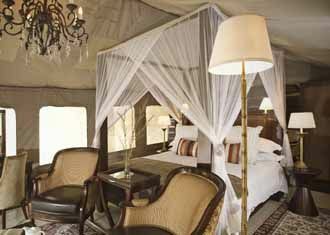 Consisting of 8 simple, yet effective tents the lodge is located on the traditionally dry Boteti River. This is a new style of camp to the delta. It has 16 rooms, not the usual 9 rooms, but what a great value accommodation to experience, at its best, what the delta is famous for: its waterways. Fantastic Botswan safari with the ever reliable Kwando. 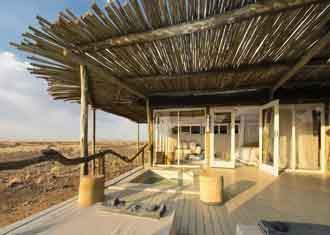 This trip gives you the full Kalahari, Okavango Delta and Linyanti experience. The Kalahari desert immediately sounds lifeless and baron…it is far from it. It is one of the most diver habitats in the world and home to as much of Botswana big game and plains game as the other areas. The teak furniture created by Zimbabwean master craftsmen is elegant, comfortable and simple. 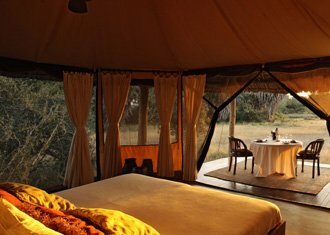 Most of the tents are raised on teak decks to afford views over the surrounding plains and lagoon with the resident hippos. Located on the edge of a natural flood land, Lebala camp has slowly become renowned for both its superb guiding and excellent location in the Kwando concession. One of the best things about the Kwando camps, in our opinion, is that they use an extra tracker on game drives, thus increasing the chances of seeing everything around. 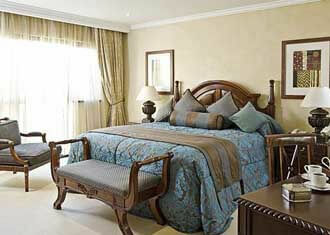 Overall the Royal Livingstone is a remarkably nice but large hotel with great food, great pool and good service. The location is the closest location to the Falls and with Zebra literally walking around the swimming pool there is something really special about this hotel. 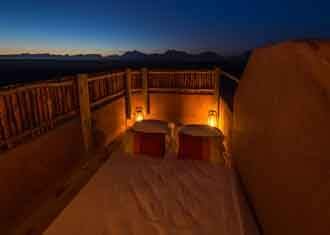 Great trip with some beautiful accommodation with a great desert, delta and Linyanti mix. Jacks Camp... if only there were more places in Africa that had this kind of atmosphere, dedication and professionalism! To say Jacks is amazing is underselling it, this place is absolutely outstanding but the product is unique and it has to be sold correctly. This is not a big game destination. Little Vumbura is gorgeous little camp set on an island and well off the beaten track. 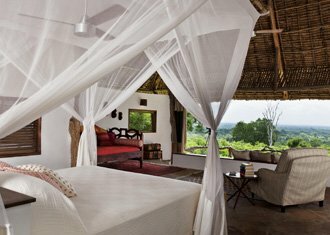 This classic Wilderness Safaris camp is a favourite of ours and we have a big soft spot for using it over its big sister, Vumbura Plains. 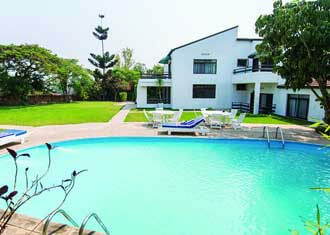 Little Vumbura only has 6 rooms whereas Vumbura Plains is made up of two, nine room camps. Duma Tao Located under the shady covering of a forest of large mangosteen trees close to the source of the Savute Channel, Duma Tau overlooks a large hippo filled lagoon and offers some of the most diverse wildlife viewing in Botswana. Lovely trip with you starting with a few relaxing nights on the mighty Zambezi, moving onto some of the best safari camps Botswana has to offer. 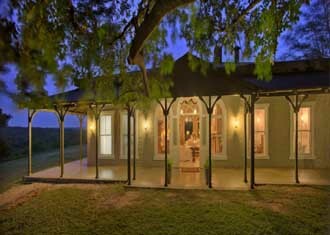 Wilderness Safaris newest property at the Falls is one of the best value properties in the whole area. Cheaper by a decent amount to their nearby River Club, we believe Toka Leya is an utter bargain. 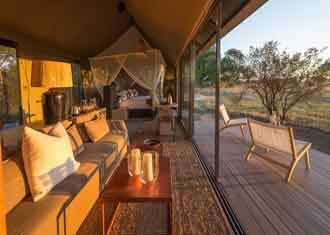 There is no doubt that this concession hosts some of the best game in Botswana and yet Chitabe itself is such a good price compared with elsewhere (this camp really could sell for more and still be full all year!). 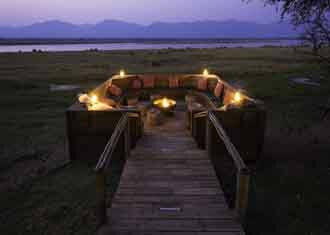 A stunning safari with great accomadation, in some of the best game viewing areas in Botswana. 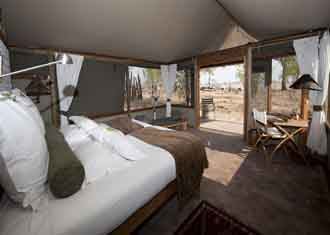 Without any doubt one of Botswana’s most difficult lodges to actually get a room in, Savuti Camp is one of Africa’s finest small camps. Little Kwara is the sister camp to Kwara itself and again, Kwando have come up with the goods! The main reason we love Kwando is their dedication to the client experience. One of the best safaris you can go on, with some of the most luxurious camps in some of the best wildlife areas in Africa. With private plunge pools, four poster beds and some the best dining in the country, Kings Pool sets the standard for Botswana’s Premier Camps. Many people regard Mombo as the best safari camp in the world, and we agree. The huge number of all the cats and vast concentrations of virtually everything else mean that game drives are always fulfilling and regularly explosive! Jao is one of Africa’s most famous camps. Built high up into the trees the design of Jao truly takes your breath away; the rooms are absolutely beautiful, with vast beds, lounges and outside double ‘sala’ beds. The true pinacle of a Botswana safari, covering all the major regions in the best wildlife areas. 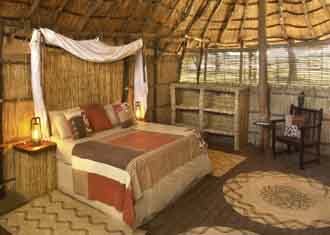 With only four rooms, Zarafa is one of Botswana’s smallest and most exclusive camps. 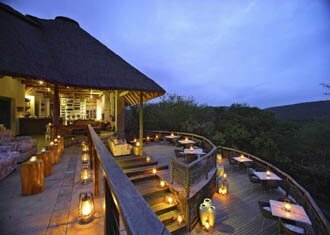 A super luxury lodge in a fantastic game viewing area, this may be one of the continent's most expensive lodges, but it is truly superb! Vumbura Plains has a great setting overlooking a floodplain of bulrushes and papyrus with brilliant charm about it. We like this camp due to it being so spacious and spread out. 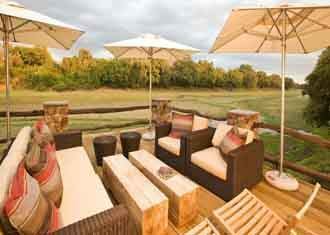 A superb value Camp in a great game area of the park, offering game drives as well as boating and walking safaris. An affordable Lodge in the Ngorongoro Highlands which is loacated between Ngorongoro and Manyara. 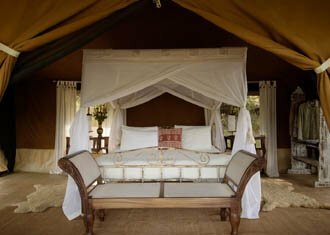 Ewanjan Tented Camp is the permanent sister camp to the Lemala's Ndutu and Mara River mobile camps. Set in the game rich Seronera Valley of the central Serengeti. 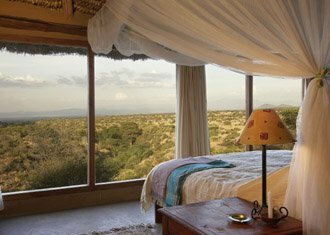 The camp offers breathtaking views of the Serengeti plains with great year around game viewing. 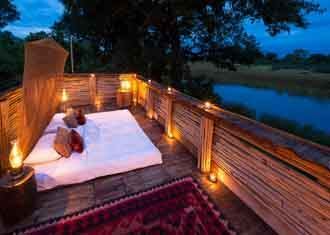 Selous Safari Camp (Siwandu) is the best luxury tented camp in the Selous and up there with the best in Africa. The camp itself is of top quality and the service and guiding is as good as it gets...needless to say it is in an outstanding game area. 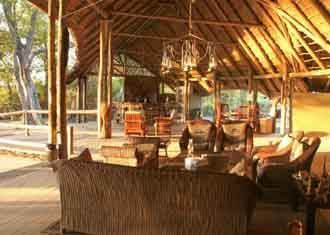 Another of the superb Selous Safari Company properties, Jongomero is a beautifully designed and maintained camp. 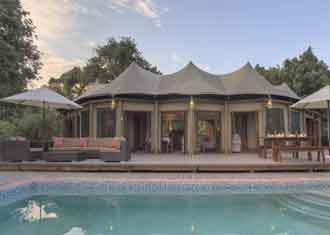 Like its sister in the Selous, since its overhaul, it really does stand out as a luxury safari camp with a quality finishing all round. The area that it is located in is consistently very good for lion and large herds of buffalo. 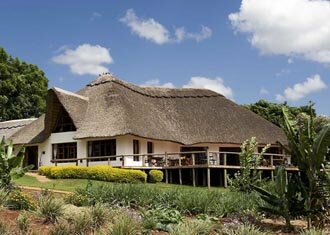 Being a sister product to Onsea House, there is no doubt that Machweo Retreat is on our A list for properties in Arusha. Since Arusha is, in most cases, a one night destination, you get extremely good value for money here and a very good service and standard. Plantation Lodge is surrounded by the coffee plantations in the Ngorongoro Highlands giving its guests both the excitement of a safari In the Ngorongoro Crater and Lake Manyara National Park and the luxury of an extremely comfortable lodge. 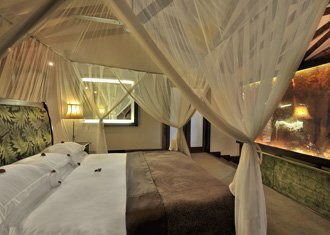 Baraza is luxurious all inclusive 30 bedroom hotel located on the South East coast of Zanzibar next door its sister hotels, Palms and Breezes. Lovely food with a choice of bars and restaurants to eat in, one of the best spas on the island a great hotel for both the honeymooners and the family. 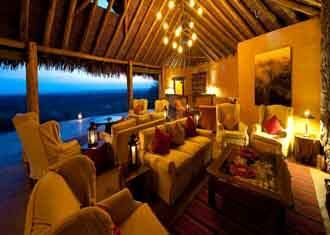 Another of the exceptional Elewana properties, the Arusha Coffee Lodge is in the pick of the lodges that surround Arusha. 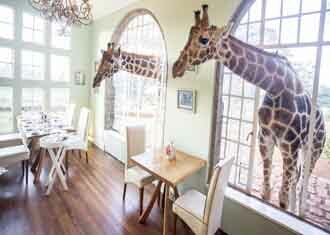 Ngorongoro Crater Lodge is spectacular, opulent, rich and wonderfully quirky. With an unparalelled location on the Crater rim, this flagship &Beyond property sets out to blur the boundaries between reality and dream. Faru Faru has raised the standards for supremely fine safari accommodation in Africa; so much so that we have had to add another level to our paw ratings! Arguably the camp is over-luxurious, but for those of us who like a bit of extra finesse, it earns our five paw rating with aplomb. Mnemba is located just off the North East Coast of Zanzibar and is a tiny dream island with the impressive accolade of being one of the most romantic and exclusive coral atoll islands in the world. 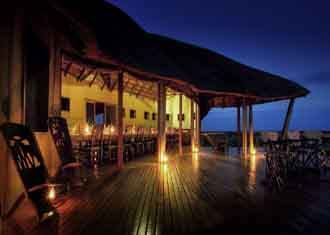 Mwiba Lodge is a Singita-level permanent lodge in a private reserve to the south of the Serengeti. The views are beautiful and the design is immaculate. It only opened in 2014 but it already competes with the best of the best. Mwiba is a 5 paw lodge. If there were no animals we could still happily stay here, taking in the interesting design, beautiful surroundings and top food. Nomad Tanzania is one of our favourite operators to use and they always perform to an expected level and in most cases exceed expectations. 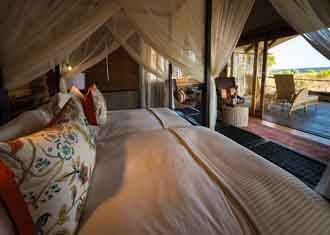 There is no doubt that Lamai Serengeti will be THE camp to go to in the Northern Serengeti. Greystoke is a 'nowhere else in the world' place. A 'nothing touches this' spot. 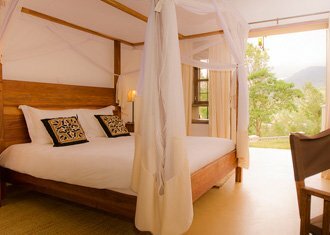 On the shores of lake Tanganika and beneath the towering peaks of Mahale Mountains, this is a beautiful, bohemian hideaway, perfectly situated for watching chimps. This simple tented camp is located right in the heart of the Katavi National Park, renowned to be one of the wildest places on the planet. 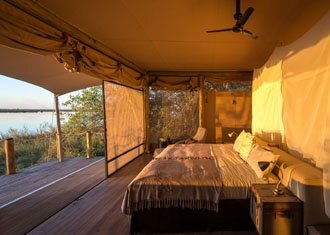 From its elevated vantage point on a peninsula that rises out of the miombo woodland, the camp is perfectly positioned for panoramic views over the Chada plain. Filling the floor of the Rukwa Valley - a minor fault of the western rift Katavi National Park spans over a million acres. 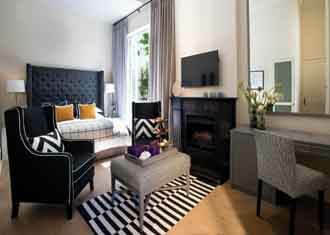 We really like Beho Beho, and not just for the luxury! It combines all the elements that make the safari experience memorable, with beautiful views, great game and fantastic guides. 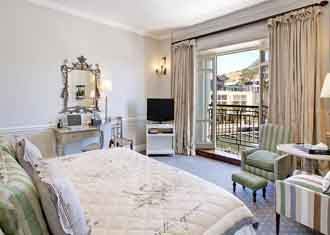 In our view, it is easily the best lodge in the park and one of the top 3 in Africa! 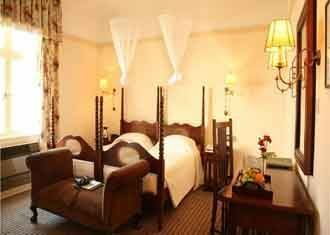 This ultra luxurious hotel stands on the boundary of the Ngorongoro Conservation Area, in fact the drive way is in it! 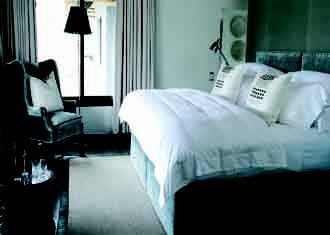 The Manor looms over some of Tanzania’s most scenic coffee plantations up in the spectacular Ngorongoro highlands. This camp is rather rustic and lacks many of the mod cons. The water hole is a hive of game activity which most of the tents overlook. 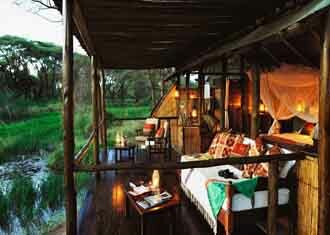 There are few camps that you can watch such an abundance of game right from your tent veranda. 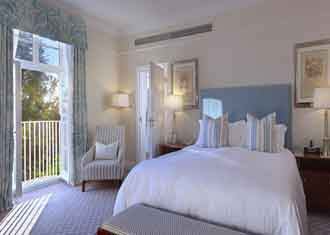 A few days exploring the famous Victoria Falls with a few days on safari at one of the top lodges in the country. The highlights here are the large open plains and the fantastic views of the nearby watering hole. 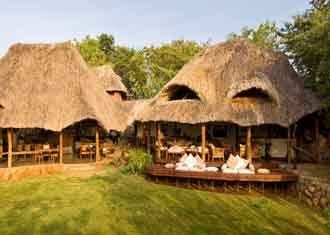 This lodge has a unique feel and Wilderness has done well with the up keep of the camp. The country's economic and political difficulties seem to be a distant reality while at Makalolo. A diverse safari combing both land and boat safaris. Visitors to Lake Kariba are usually attracted by the exceptional fishing or the renowned game viewing of the Matusadona National Park on the shore. 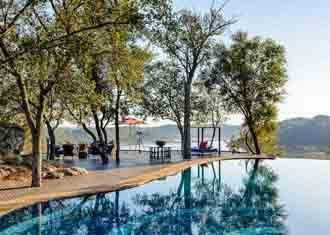 The unique, elevated situation of Bumi Hills provides guests with stunning views of this vast lake and all the comforts expected of a safari lodge. 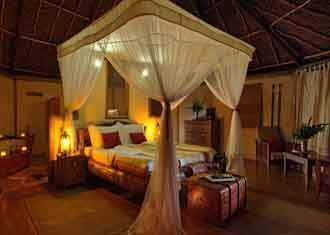 However, if you're after a more rustic and traditional safari experience Musango would be more suitable. Ruckomechi is a naturalists paradise. The camp is environmentally friendly wherever possible, without compromising on luxury, and is set on the banks of the majestic Zambezi river. 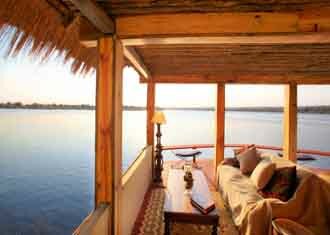 Sindabezi is a five roomed private island lodge in the centre of the Zambezi River. 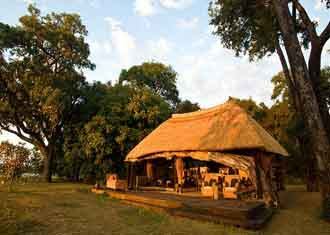 This is an old favourite of ours and a great camp for the client wanting something on the more authentic side of things on offer in Livingstone. A diverse combination of 3 countries which will give you a great safari, with top end camps and fantastic wildlife areas. 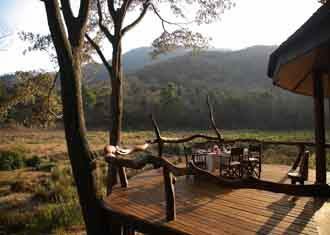 A heavy wildlife focused safari without compromising on top quality accomadation. The top safari you could do in Zimbabwe. The top lodges in the best wildlife areas the country has to offer. 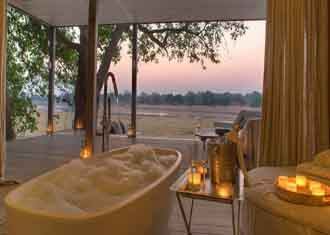 A beautiful setting and great attention to detail – one of the most luxurious lodges in Zimbabwe. Despite the countries difficulty, the lodge has done a very good job at maintaining their standards.